Jammu, Dec 2 (GNS): Governor Satya Pal Malik has stressed the high importance of observing the “International Day for Persons with Disabilities” to promote a better understanding of disability issues and for mobilizing support to enhance the dignity, rights and well-being of persons with disabilities. 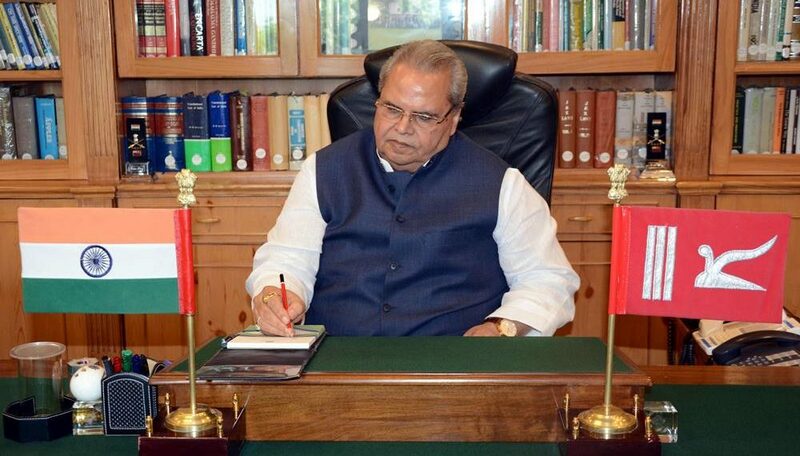 Governor observed that with the recent enactment of the ‘Jammu and Kashmir Rights of Persons with Disabilities Bill, 2018’various matters related to Persons with Disabilities will be dealt with enhanced effectiveness. He noted that the new law will not only enhance the Rights and Entitlements of Persons with Disabilities but also provide an effective mechanism for ensuring their empowerment and positive and meaningful inclusion into the Society.